The Best Programming In Spanish & English! No Credit Check & No Credit Card Required. 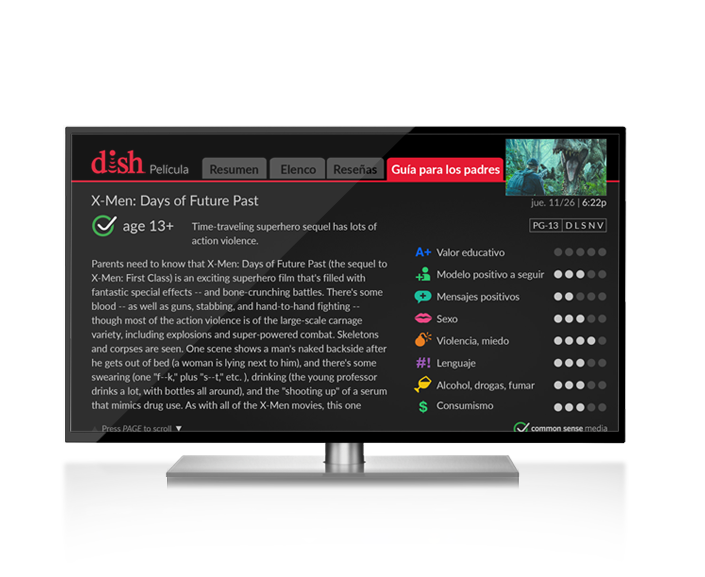 Flex TV is a no contract DishLatino TV option that fits any family’s situation! Whether you’ve got good credit, bad credit, no credit, don’t like contracts or don’t have a credit card, Flex TV is available to your family. There are no contracts, so you’ll have complete flexibility over your TV programming. Activate, deactivate or change your TV channel package without any fees or penalties. Flex TV DishLatino packages start at only $29.99 a month. Enjoy a plan without commitments. Activate, deactivate or change service whenever you want without penalties. Good credit, no credit or bad credit – it doesn’t matter! You can still get DishLatino with Flex TV. Don’t have a credit card? No problem! Pay by prepaid card, check by mail or cash at select locations. There’s no social security number required to enjoy Flex TV! There are no monthly equipment fees because you own the equipment! Free peace of mind for six months that your DISH system is protected. There’s no extra cost to HD programming ever! HD is always free! Enjoy your new TV service sooner with free next day installation where available. Enjoy original series, movies and more with 3 free months of HBO & HBO Latino! 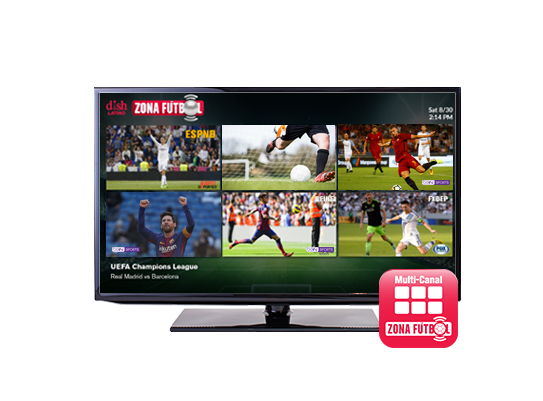 Enjoy DishLatino TV without long term commitments or contracts! Activate, deactivate or change service whenever you want without high cancelation fees or penalties. You can deactivate all together or can pause service for a month for only $5 if you choose to. Flex TV is a month to month service where you own the equipment. Since you own the equipment there are no monthly equipment fees and channel packages can be changed at any time. Good credit, bad credit, no credit or simply don’t want your credit checked, it doesn’t matter! You can still the best programming in Spanish and in English no matter what your credit score looks like. With Flex TV there are no credit checks required to start service. 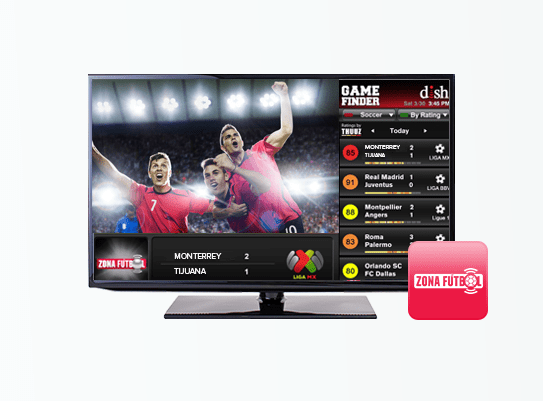 With DishLatino Flex TV, you won’t need a credit card to pay your TV bill. There are other convenient options available to pay like autopay, mail in a check, over the phone by text or voice, by prepaid card, or cash at select locations. How Does Flex TV Work? 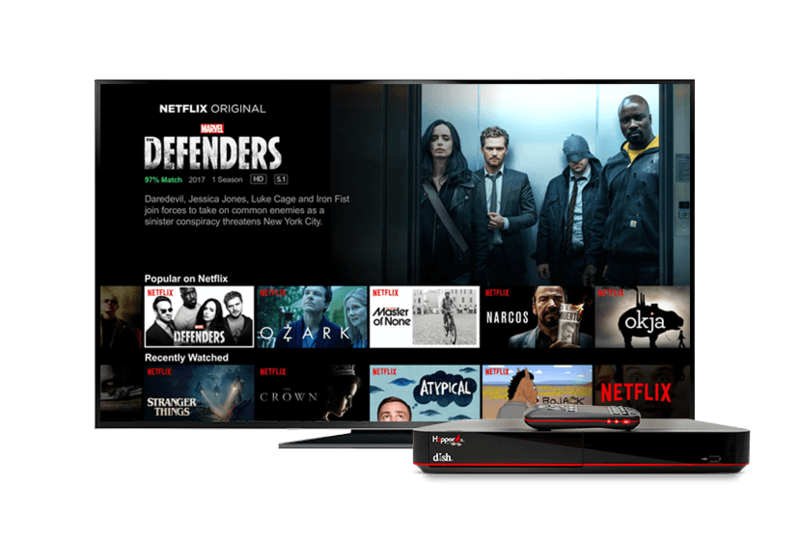 Flex TV is a no contract TV option from DISH Network where there are no credit checks, no monthly fees and no credit cards required to start TV service. With Flex TV, you own your equipment and can stop and start service at any time. Choose from any of the DishLatino packages below and change your TV package at any time. 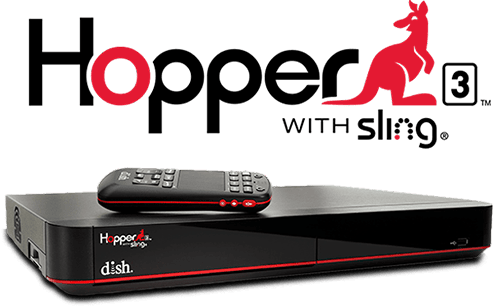 You must be a first time DISH Network subscriber or a former subscriber that left DISH Network in good standing more than 90 days ago to be eligible for Flex TV.. Enjoy bilingual programming with DishLatino Flex TV. Choose from any of the DishLatino packages for channels in both Spanish and English. Tune into sports, news, movies and kids channels; there’s something to watch for everyone in the family. Channels like beIN Sports, Discovery Kids, Fox Sports and NBC broadcast in both Spanish and English so no one in the family will miss out on their favorite shows.